Earlier this year, a 20% sin tax was announced for sugar-sweetened drinks in South Africa (read more). Only to commence in 2017, this tax is an effort to curb our country’s growing problem with obesity. Whether the tax would be effective in curbing the bulge, is widely debated (read more) but what I found interesting is that the obvious sugar-loaded foods such as chocolates and sweets and cakes go by without additional punishment. Why would that be? Perhaps, it is just that – it is obvious. Everyone expects sweets and cakes to be loaded with sugar, but perhaps, even though topical for a few years already, the amount of sugar in soft drinks is not so obvious. Did you know that a can of tonic water has just a few grams less sugar than Coke? Not? So perhaps sugar in soft drinks is not that obvious after all. Bitterness and acidity (both found in your can of Coke in the shape of caffeine and phosphoric acid) both hide the perception of sweetness. 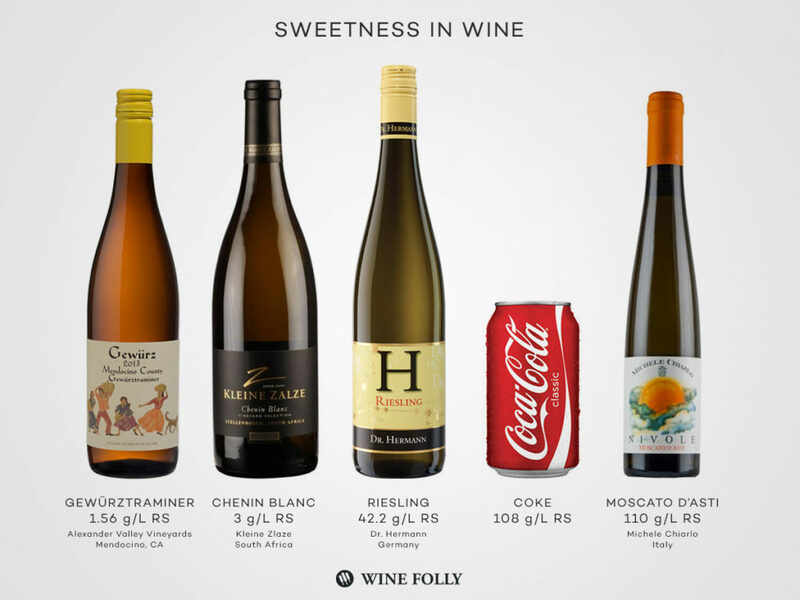 But the sweetness of the wine and the Residual sugar analysis are often not on the label of the wine bottle and often people would comment on wine being sweet, when in fact it is classified as dry. Impressions of sweetness can come from the alcohol, the fruit flavours or a lack of balance and acidity in the wine. It can all be very intimidating and complicated, but as with all things in life, it can be worthwhile to remember not to take things at face level!